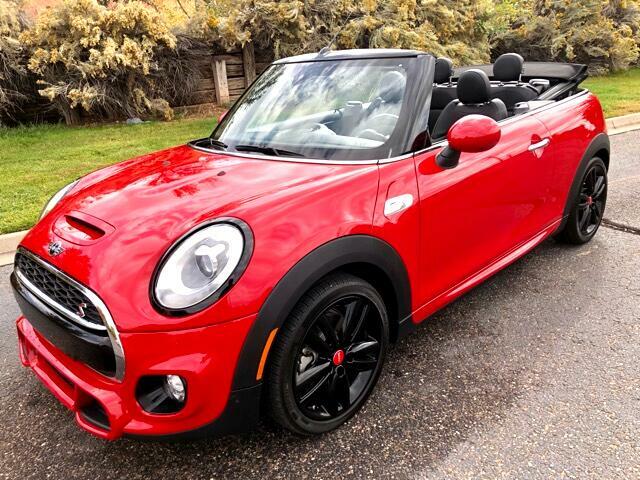 Super cool 2016 John Cooper Works convertible w/ only 11k miles. This one-owner turbo MINI in in excellent condition and is loaded w/ all power options including heated leather, sun roof, back up camera, premium sound, and factory alloys. Message: Thought you might be interested in this 2016 MINI Cooper.